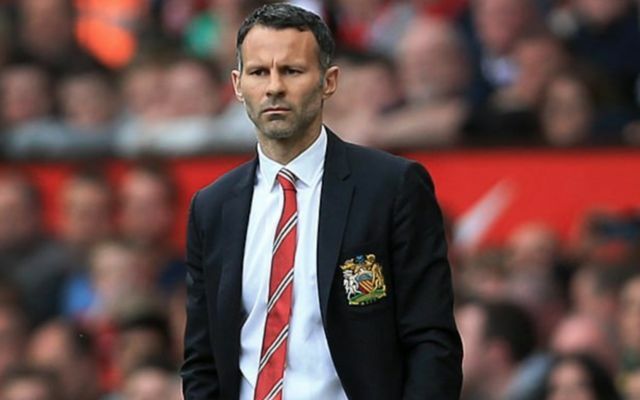 Ryan Giggs has said that Manchester United must improve if they are to stop fierce rivals Manchester City from dominating the Premier League next season. Giggs, who is viewed by many as being one of the greatest players to ever step foot on the Old Trafford turf, has said that the Red Devils need to perform at a higher standard if they’re to stop City from winning the league title next year, as reported by the Daily Star. Despite spending a fair amount in the summer, some United fans will be somewhat disappointed with the Red Devils’ performance in the league this year. 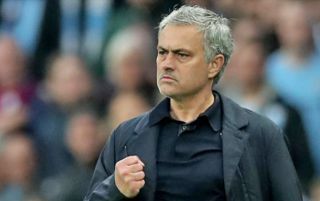 Although they beat leaders Man City 3-2 on Saturday, Jose Mourinho’s side are still a huge 13 points behind their local rivals in a race for the title that looks all but over. Though some will question Mourinho and United, this season has definitely been an improvement over last season, where United only managed to qualify for the Champions League by winning the Europa League.